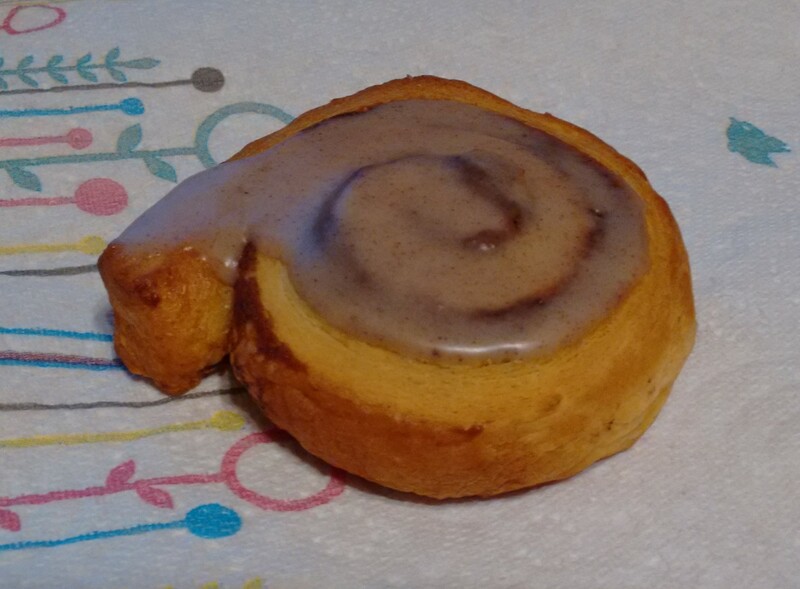 I have to preface with saying that yes, cinnamon rolls happened, but my dumbass left the oven on half the day before I was reminded that the oven was on. Whups. But at least they did happen, and were well received by the fam (and I got to eat most of them anyways <__<). Today has been a laid back sort of occupied. I am having a hard time right now adjusting back to working ‘properly’ on a Tuesday. I take Mondays off and have for some time, but add in a school run, and it throws me off. I hit Tuesday with its renewed lack of school run (for me), and I know I should be hitting work hard… but instead, it ends up being sort of dozy. It’s fine though, really. I’m not going to beat myself up as long as stuff still gets done — and stuff is getting done. It’s just trying to find the right balance between doing my work well, and getting stuff done. Maybe I’m not getting as much done as I’d like, but I’m happy to put aside the old me that would grind until meltdown. The last one I had was when I was pregnant with Littler, and considering that was me off my psych meds and full of extra hormones, I’m generally impressed that it was only the one! Oh yes, another thing that’s been nice lately, but especially today — hanging out in KoL chat. Even if it’s a lot quieter, I’m still good at talking too much and filling a room solo. I’m also glad to see that other folks (;D) are wandering in to hang out a bit. I doubt we’ll ever get it back to the way it was back in the day, but that’s fine too. We all made a lot of friends, many of us found partners, have kids, and all of that. It was a great place to ‘grow up’, but now we’re adults with our lives outside of the game. Still, even with being quieter, it still feels homey. That’s nice.